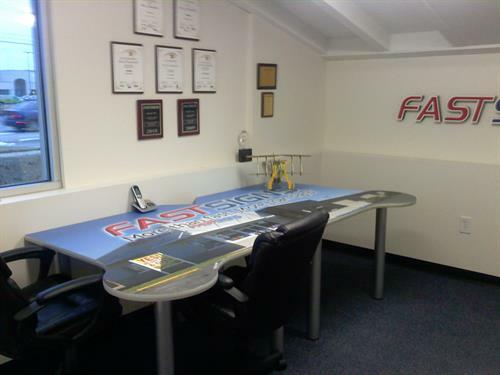 increasing sales or hosting an event – FASTSIGNS can help you from start to finish. Like us on Facebook and receive 10% off your first in-house order! Next to Five Guys on Raeford Road. Across the street from Stein Mart and New Century Bank. Easy entrance/exit from Breezewood.